Valentine’s Day 2017 is nearly here. As we all know, it can be difficult to decide what to give him, or what he might like. However, there are some gifts you cannot go wrong with. 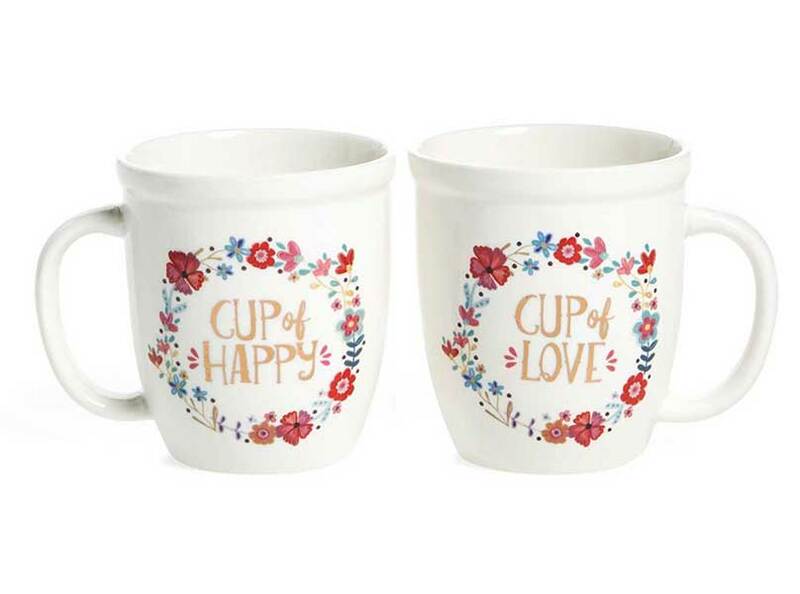 Our top 5 Valentine’s Day gifts for men this Valentine’s day may just be what you need to help you get something he will love. The Tie Bar, Large style box, $99. 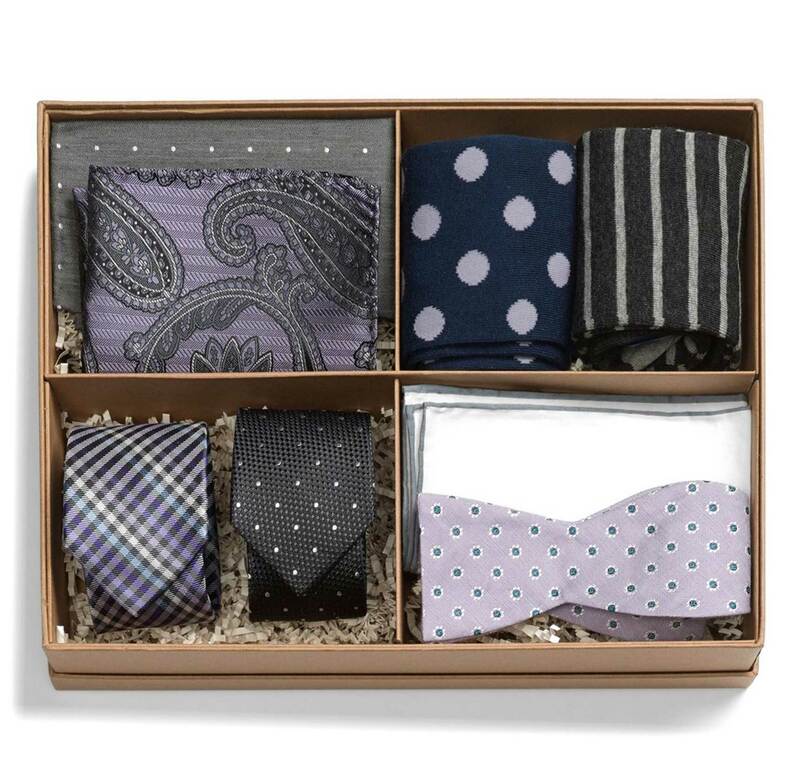 Complete with ties, socks, and pocket squares, this box contains everything your guy could want to add the finishing touches on a savvy looks. 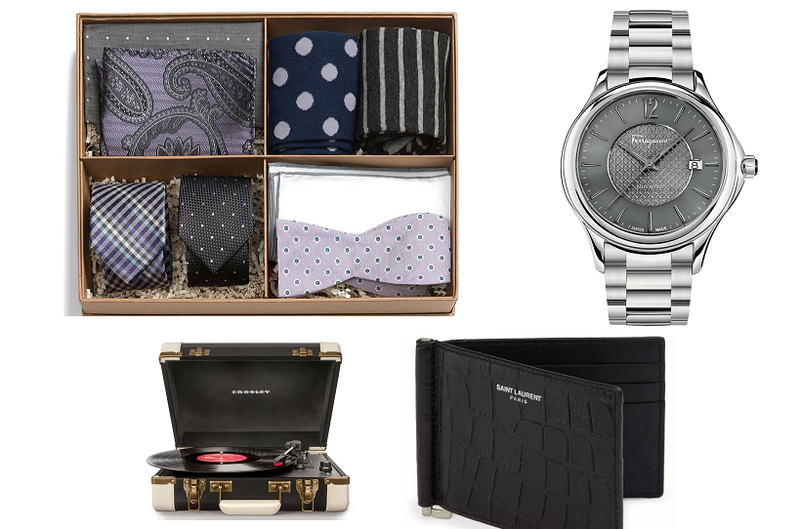 This is the perfect gift for any guy who loves to dress up and look sharp. It’s perfect for wearing on a fun date night! 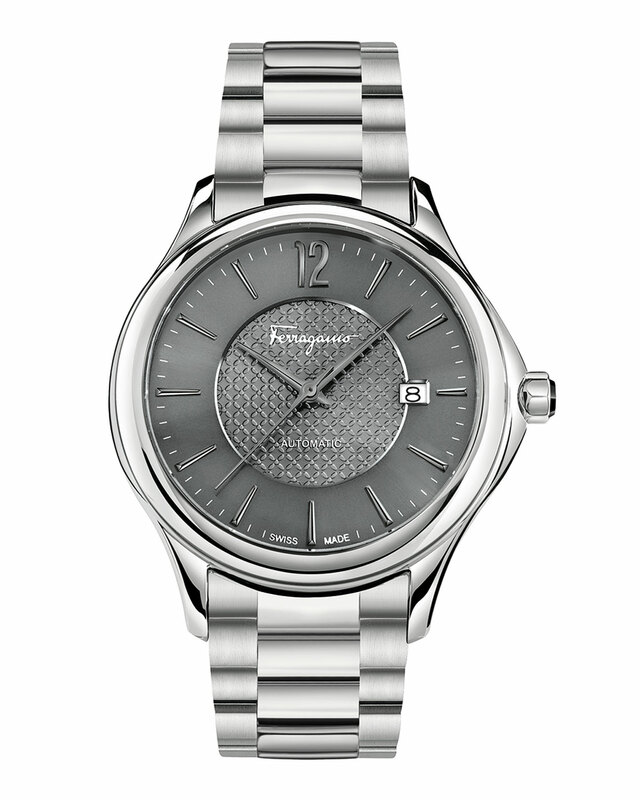 Salvatore Ferragamo, Ferragamo time 41 mm stainless steel watch, $1,595. A timeless piece like this is the perfect way to show your man how much you care. Every time he wears this, he’ll be reminded of you and the love you two share. The fabulous silver and grey color palette compliments every skin tone, making it an ideal gift. Chanel, Bleu de Chanel Trio, $179. This fragrant set is the perfect combination of citrus and cedar notes. With a full size eau de parfum, deodorant, and refillable travel-size eau de parfum, this has everything he could want. A set like this is sure to be a success for Valentine’s Day. 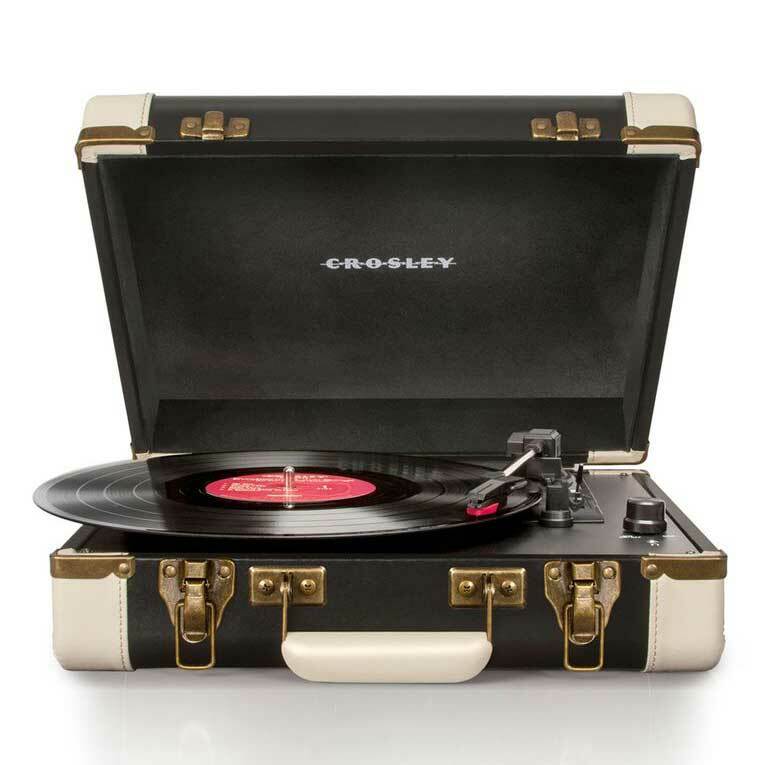 Crosley Radio, Executive USB turntable, $100-$110. This turntable is the perfect gift for any music fanatic. The turntable has a USB port that easily connects to a computer, allowing vinyl records to be converted into electronic files. Complete with the speaker system, this system allows you to enjoy the smooth sound of the records, making it the perfect gift for a music lover. 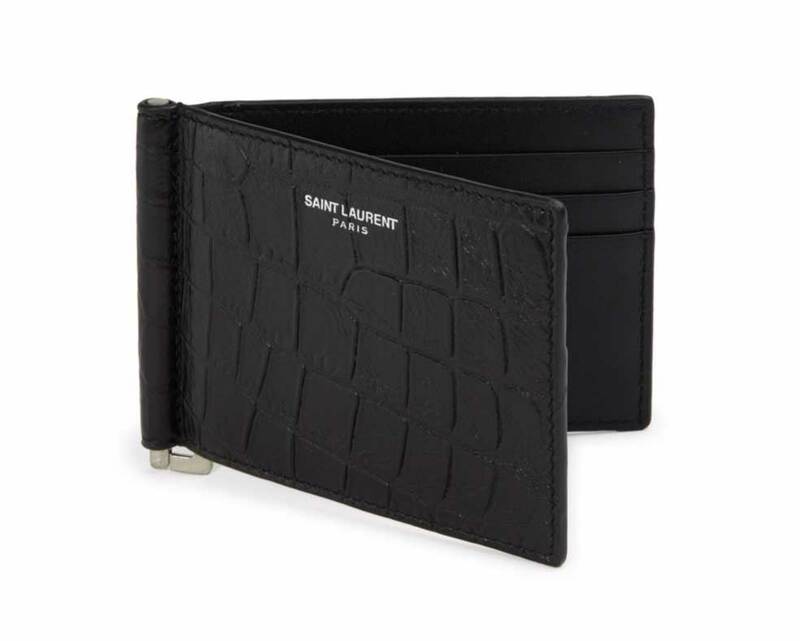 Saint Laurent, Stamped crocodile Paris bill clip leather wallet, $395. A chic, classy wallet like this is perfect for the guy who loves looking sharp and clean. The slim design features six card slots and a cash clip, ensuring there is plenty of room for everything he may need in a sleek design.